Are you a construction site employee? Now its time for your CSCS cards. Yes, the construction skills certification scheme is here to benefit you exclusively. This card can greatly help you to get placed in well-reputed companies that suit your experience and qualification. Yes, quality companies are now hiring only CSCS card holders. It is well assured that a CSCS card holder is of no doubt a quality and standard employee who are well conscious about health safety and environment tips that have to be taken care while being at their work site. In fact, they even know how to behave while they are at work. This in turn helps for a calm and peaceful working atmosphere. You can now easily avail your CSCS cards. 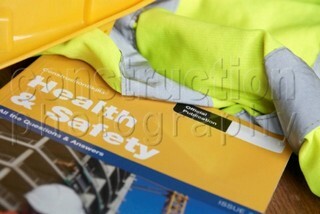 The only thing that you have to do is to pass the health safety and environment test. 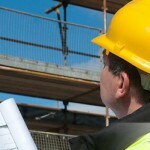 After completing this test successfully you are eligible to apply for CSCS cards. So book for CSCS test and avail your card today!